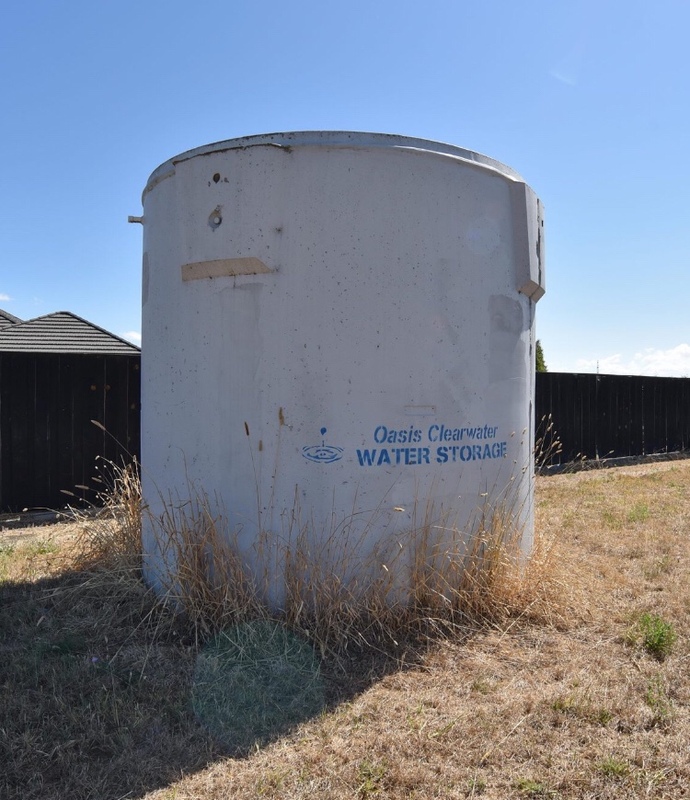 Anyone interested in a new concrete water tank? If you are looking for a new home for it, maybe, but I dont have the budget for a plastic one let alone a concrete one. See if anyone else want it. Failing that I may be able to find somewhere for you to put it. I could be interested in the concrete tank. What size is the top opening ? Are you sure it is 20,000 ltr ?? Might be able to help with the plastic tanks, what size you after ??? It’s at least 20000. Might be 5000gal nominal so 22000ish? I’d have to check hole size on top. Different height tanks can be an advantage, set one a bit lower (so the fill/overflow heights end up the same) and with the right setup plumbed it gives you a built in "reserve"
Ya aware of all that but the sunk plastics are only just going to be suitable height wise with the covnts on the land and the concrete would have to be taller to overflow. If you don’t put a price on it I’ll notify that spanners bloke. 2post and Strummer like this.